Student joins Engineering college to fulfil their dreams which we have exactly thought of, but in reality we are far away from that, the reason is you yourself don’t know where exactly your calibre is and where you have to move in your life. 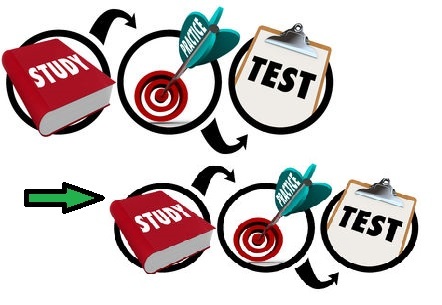 We here at GATEtutor solves your problem by providing different test series which helps you to understand where exactly your talent is. We provide you Technical Test Series with GATE pattern as well as Psychometric test, your Skill, your Interest & General Knowledge test. Which not only help you to know what exactly you are but also plays a very important role in your academics and career. Findings quality talent has always been challenging for the corporate. Hiring fresher’s are flooded with applicants from On-campus events, job fairs, and job boards but in the limited amount of time, only a few candidates stand-out. Unfortunately, many high-qualified candidates are overlooked. How you can be sure that your potential hires have the knowledge in which you are looking for him/her. GATEtutor solves these issues by identifying high value talented fresher’s that may have slipped through traditional recruitment process. 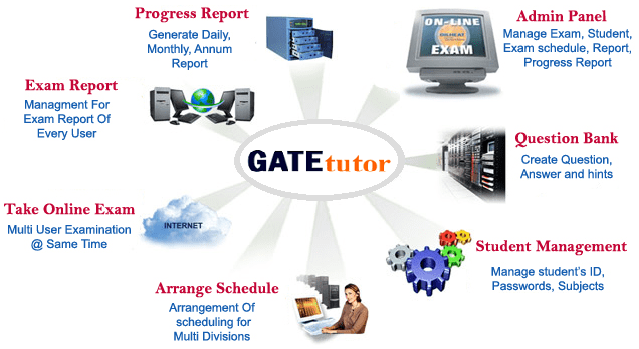 GATEtutor gives Innovative and Efficient solutions for Improvements in Professional Educational Institutes, Students and Corporate Community by the use of Information Technology.